A lone wolf in a wall head deco for your interior ! 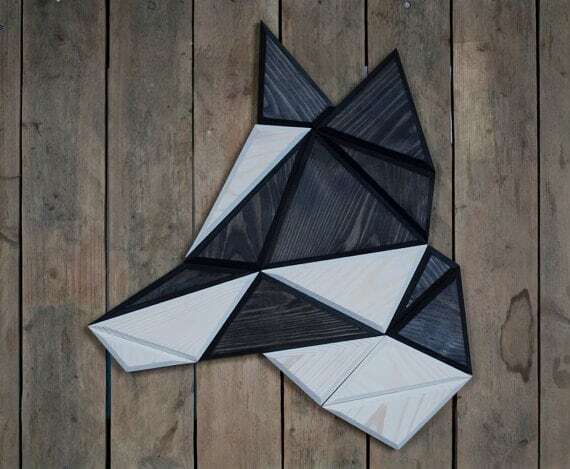 This wolf design wall decoration is hand made of wood by our creators. 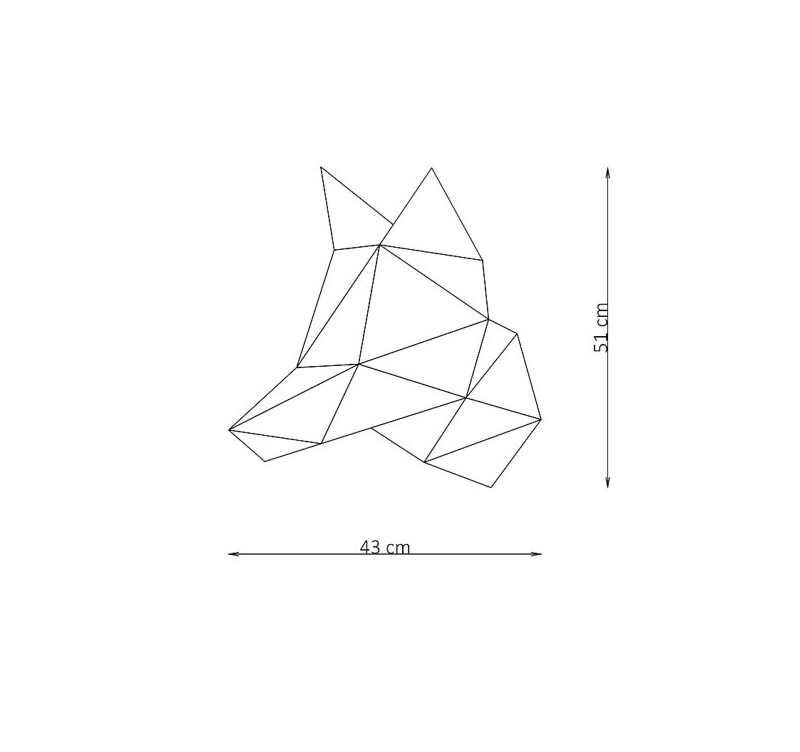 The dimensions of this wolf modern wall trophy are 43 x 51 cm. 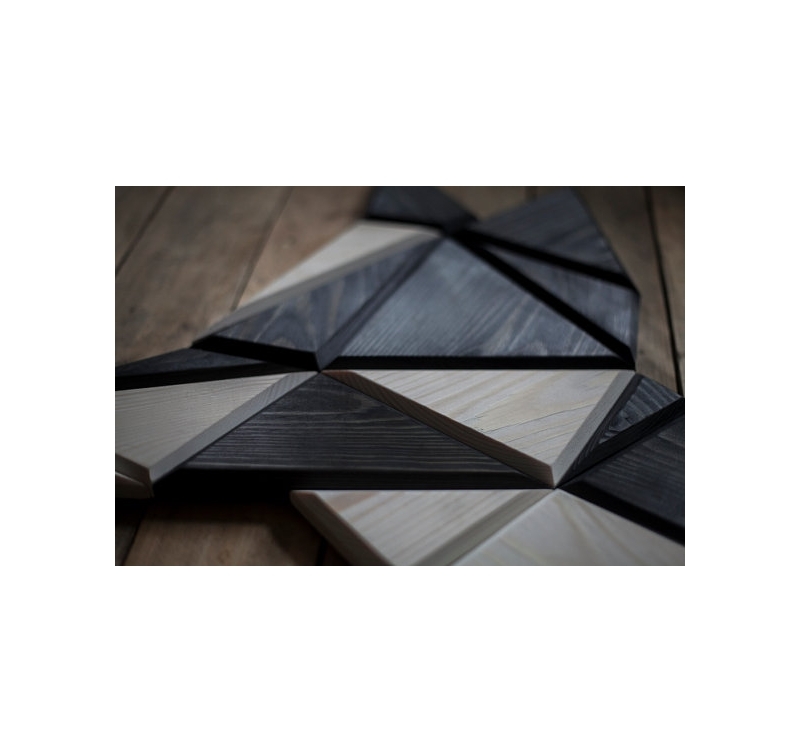 All our wood wall decorations are delivered free in metropolitan France and Belgium. Bring a shudder to your walls with the howling of the wolf in the moonlight ! This wood wall decoration proposes a design of the famous animal living in a pack in the forest to give your walls a unique animal head deco. With grey hues, this wolf head trophy will be the ideal piece for a trendy interior and will perfectly complete your existing decoration. 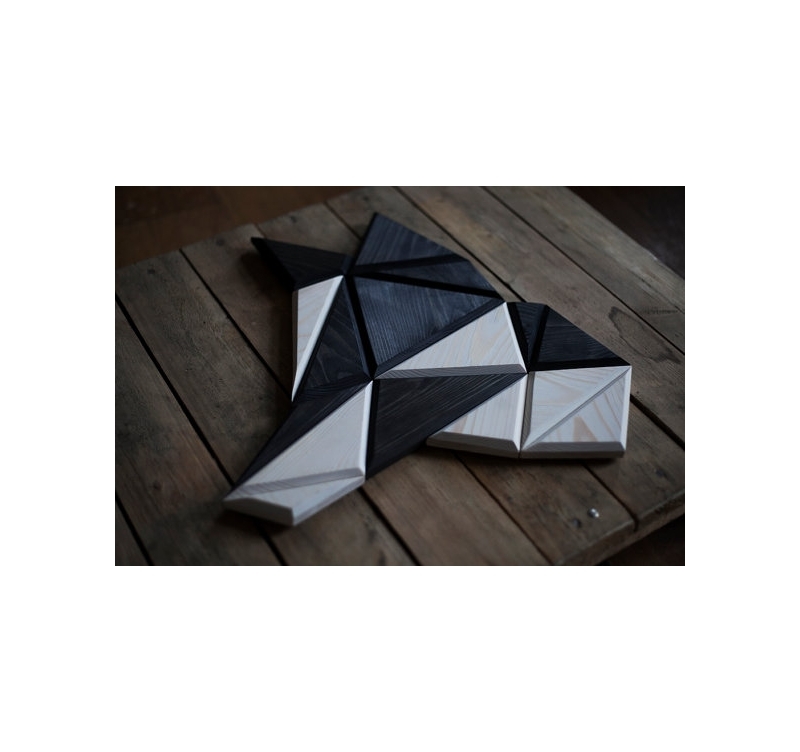 With geometrical shapes, the inspiration of this wolf head lounge wall decoration comes from the origami found in the different parts of this design animal head. 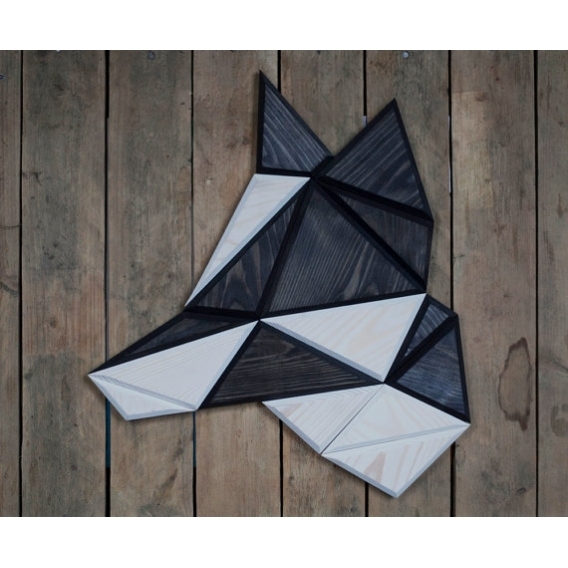 The delivery is free in metropolitan France and Belgium for this wolf contemporary wall decoration. 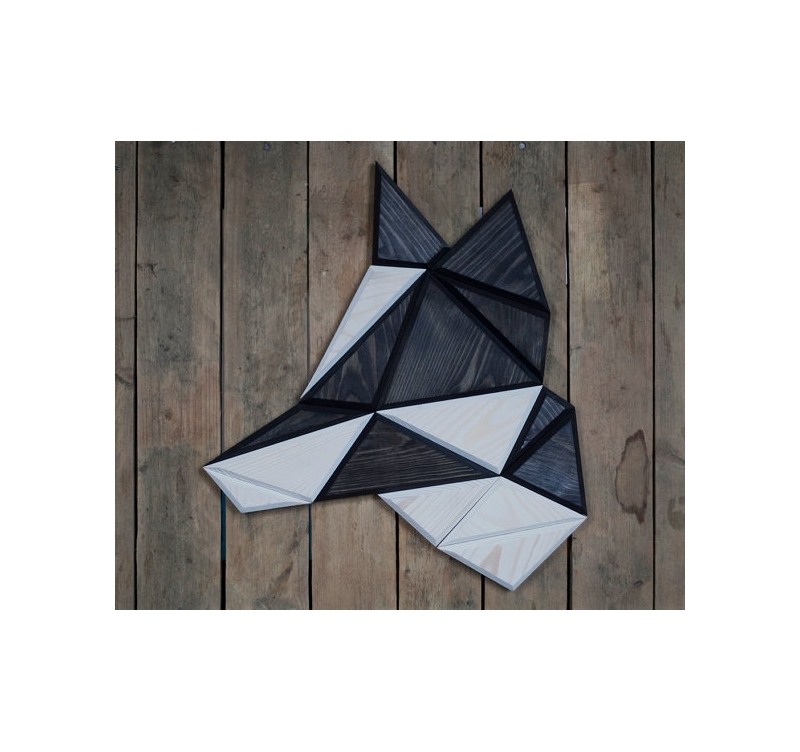 Delivered with an integrated hanging system you can easily hang up this modern wood wolf head on any of your walls. For a better protection, all our design animal head wall decorations are blister wrapped and in a hard cardboard box. Please note that each wolf wall deco may differ in grain.